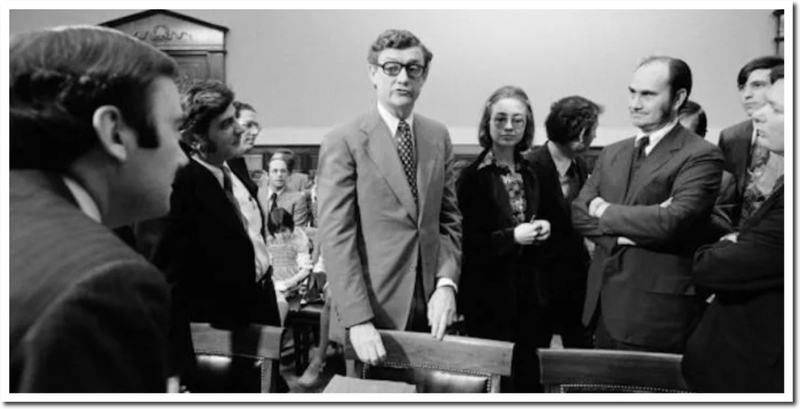 Jerry Zeifman was the chief Democratic counsel for the House Judiciary Committee during Nixon’s impeachment, and supervised Hillary Clinton during that time. I’m reading his book “Hillary’s Pursuit of Power.” Here are a few quotes from it. The Clintons have a long history of criminal activity, including Bill Clinton’s impromptu private meeting with Loretta Lynch at the Phoenix airport the week before she decided not to prosecute Hillary for violating national security, mishandling classified information, lying repeatedly and destroying evidence under subpoena. None of it ever gets punished, which is one reason why our federal government is on the brink of collapse.